I've been a fan of Club Passim since I was in college and my friends used to play the open mike nights. They had a vegetarian spot in the kitchen until 2015 when the owners of Passim took over its kitchen operations. I was very impressed when I tried the dinner menu, and so I was very excited to try the new brunch menu with the New England Food Bloggers. 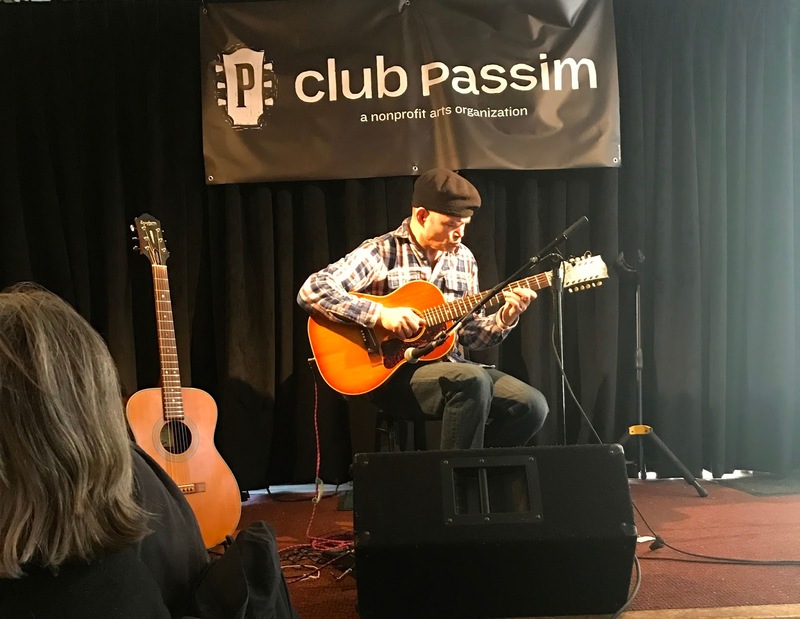 The Live Music Brunch at Passim features a different style of music each service including Bluegrass, Old Time, Blues, Celtic, Classical, Folk, Jazz and more. The menu includes everything from several types of eggs benedict, to breakfast sandwiches, avocado toast, pancakes, and more. All menu items are created from scratch with fresh and locally sourced ingredients, and there are plenty of vegetarian, vegan, and gluten free options available. When our group sat down, we were greeted with some of the house specialties including avocado toast, and made from scratch Thai sausage. The sausage was amazing, it had such great flavor and just a little bit of a kick. The avocado toast looked so good I had to order the gluten free version for my meal. I added an over easy fried egg on top, and it was the perfect healthy breakfast! I also enjoyed trying sides of the bacon, hashbrowns, and turkey sausage. 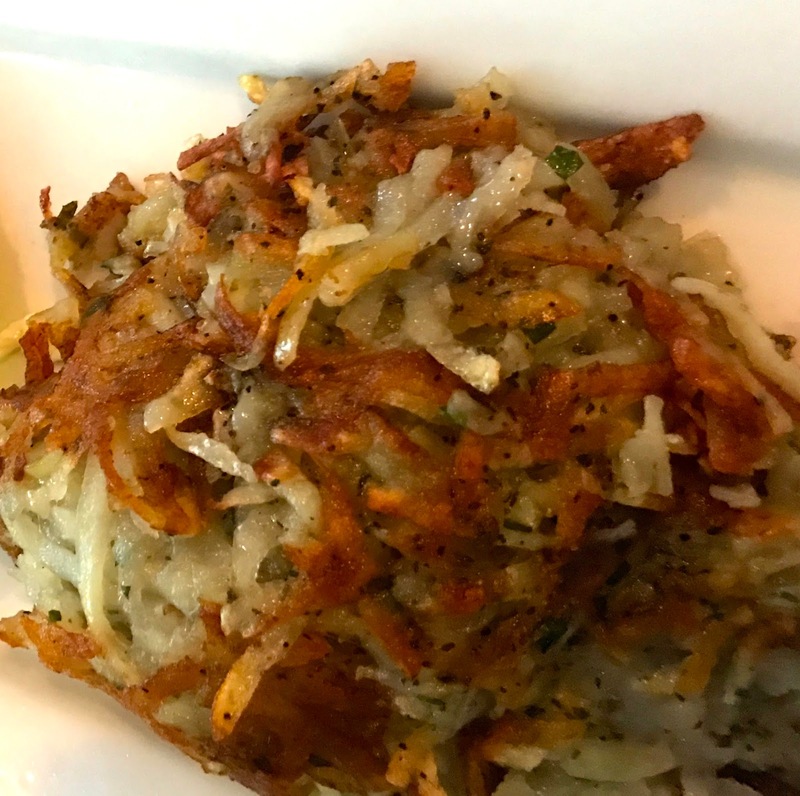 The bacon was perfectly crisp, and the hasbrowns were definitely a favorite of the table! The turkey sausage was also tasty, but didn't compare to the Thai sausage. Others at the table raved about the french toast, the BKK street bread, and breakfast scramble. Live Music Brunch at Passim takes place every Saturday and Sunday from 10:00 AM to 2:00 PM, and if you have a chance to check it out I definitely recommend it!